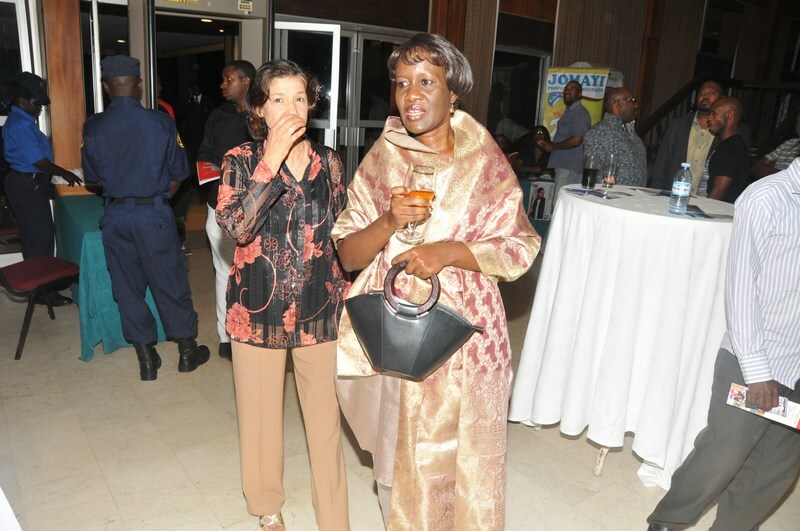 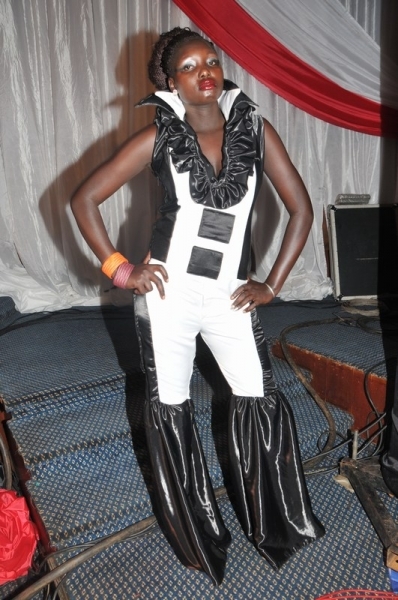 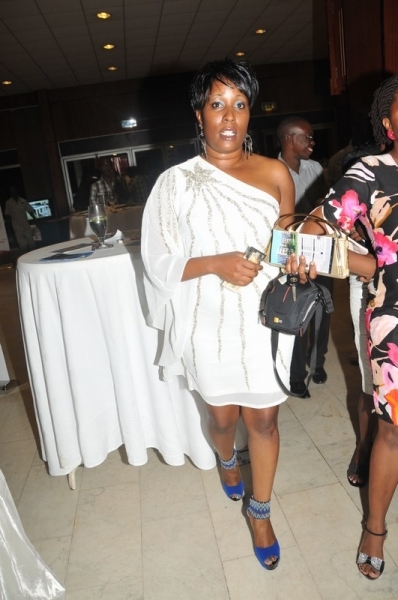 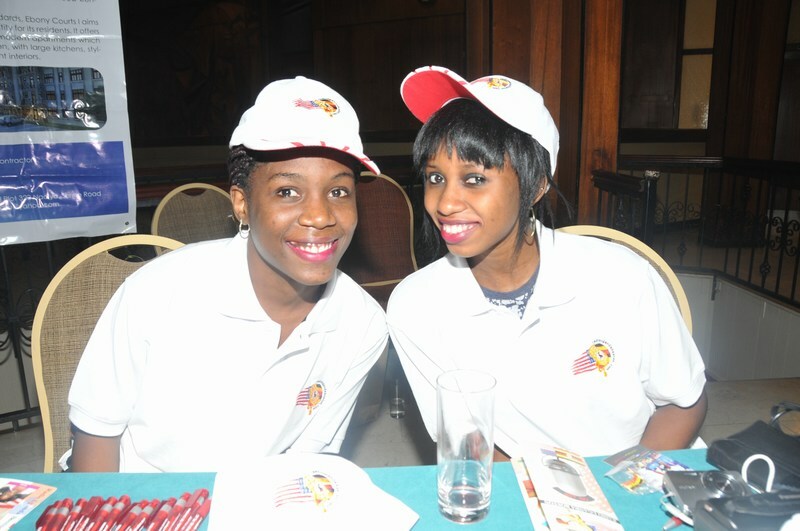 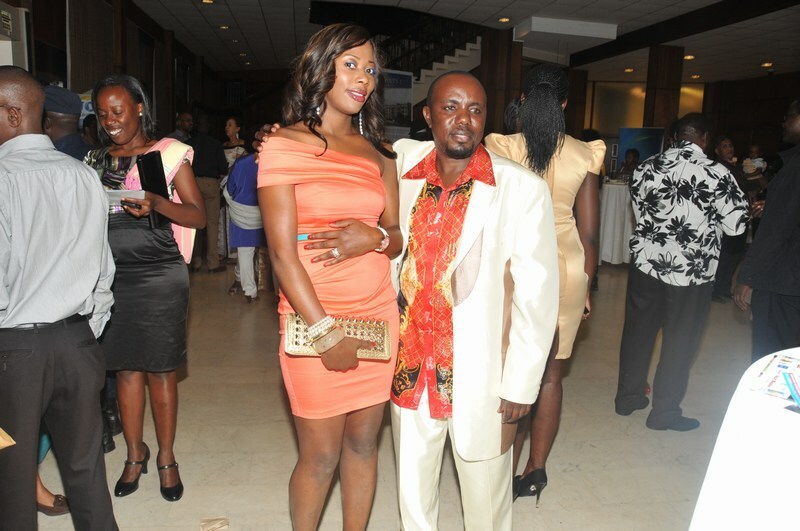 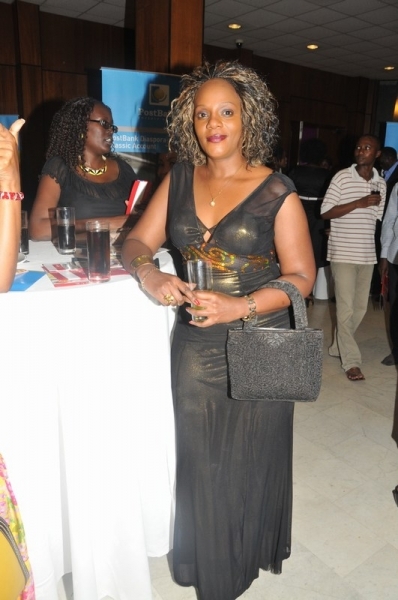 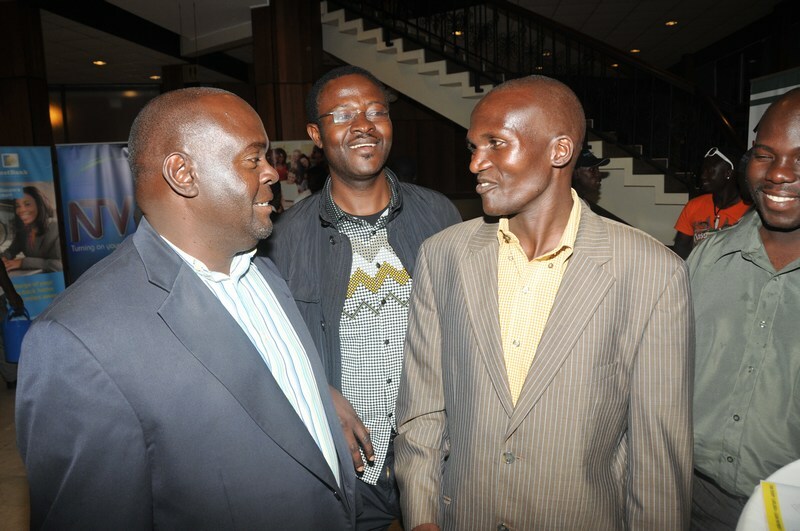 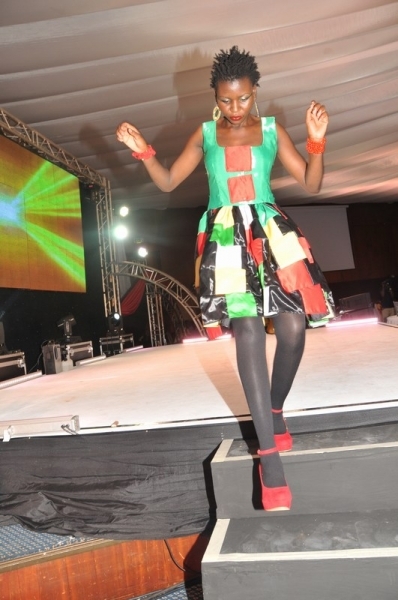 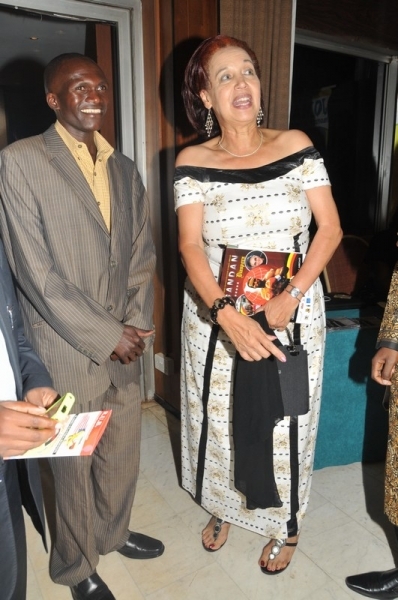 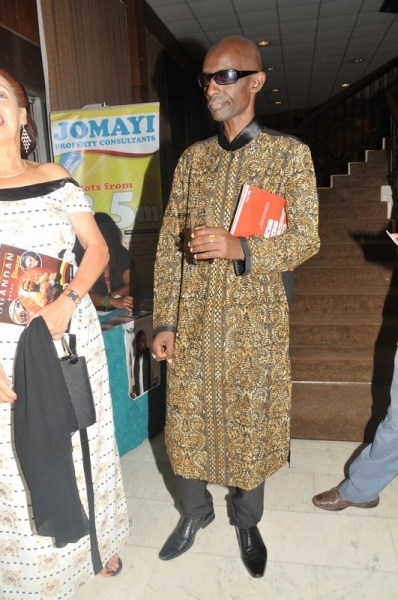 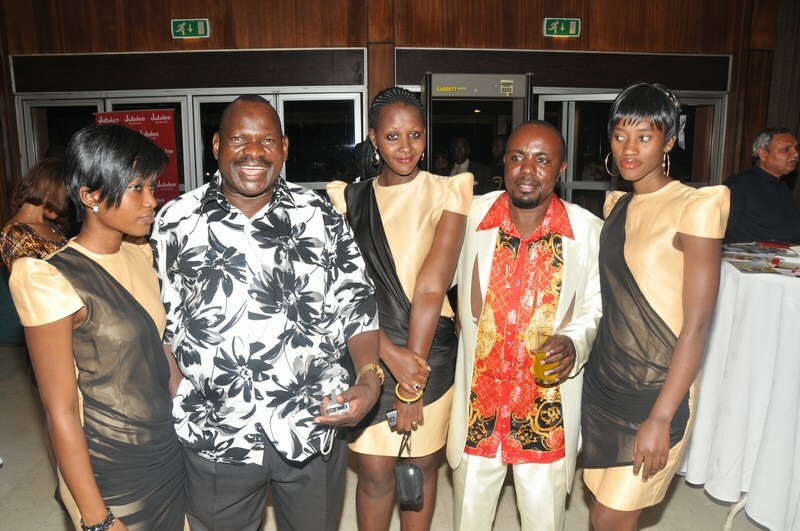 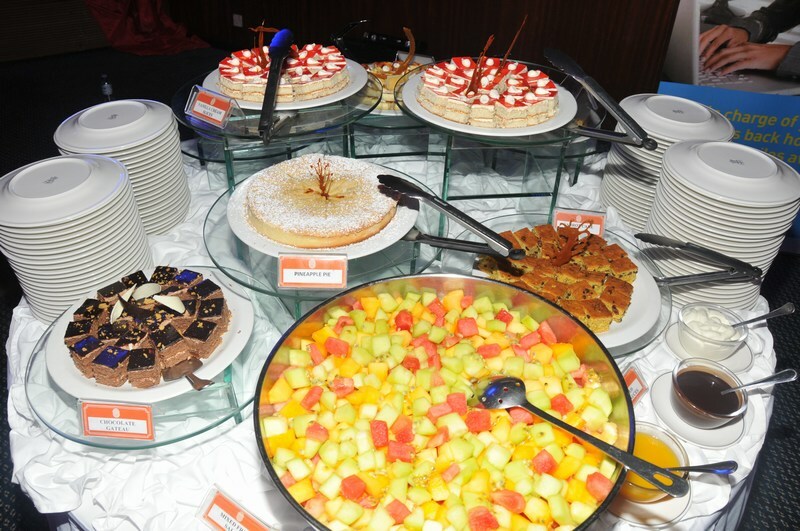 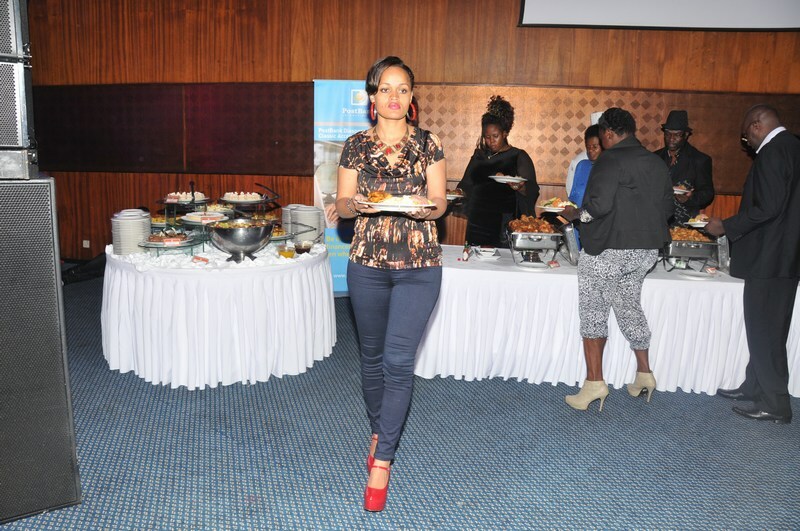 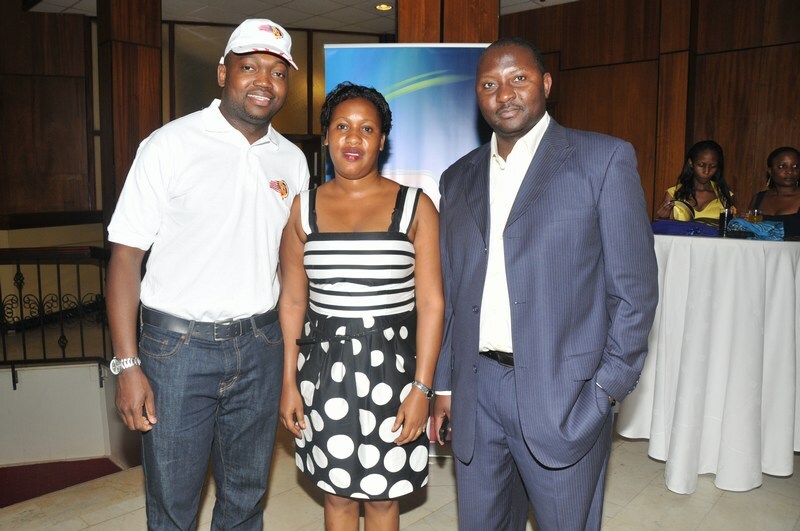 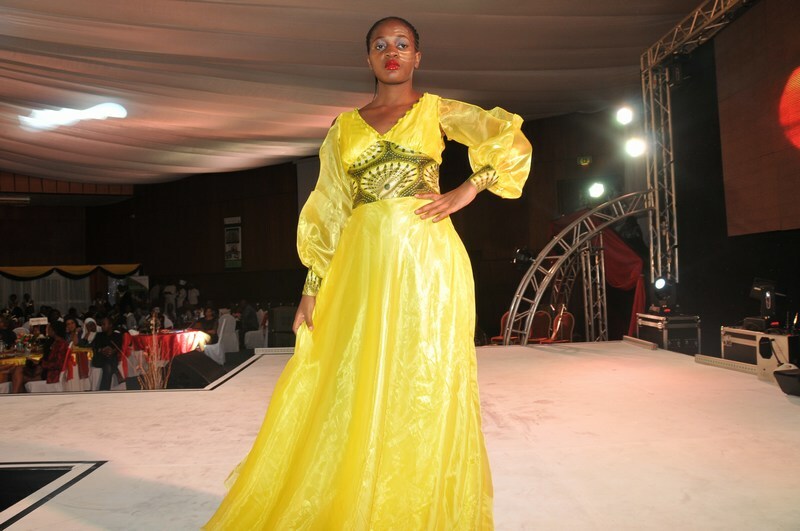 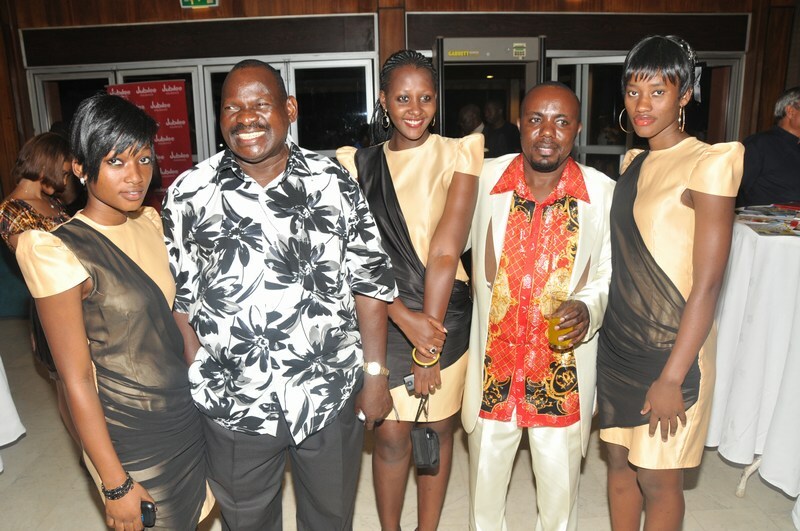 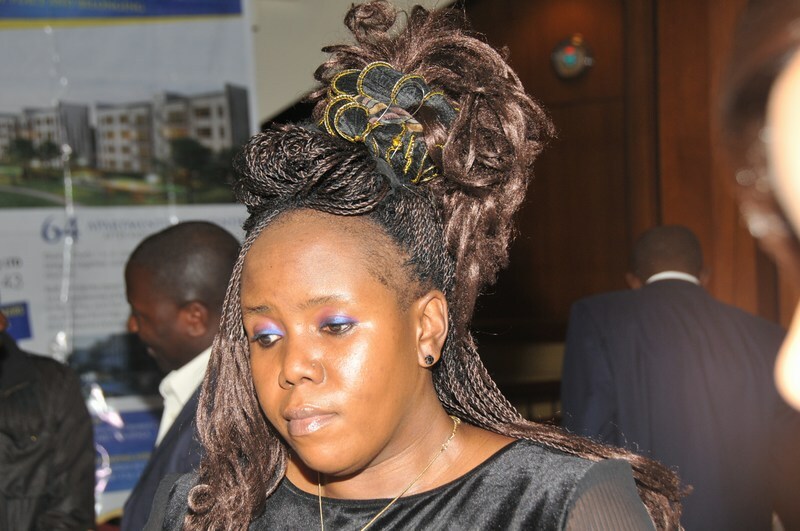 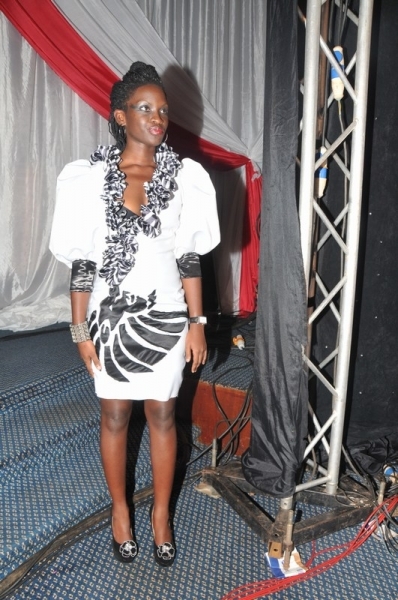 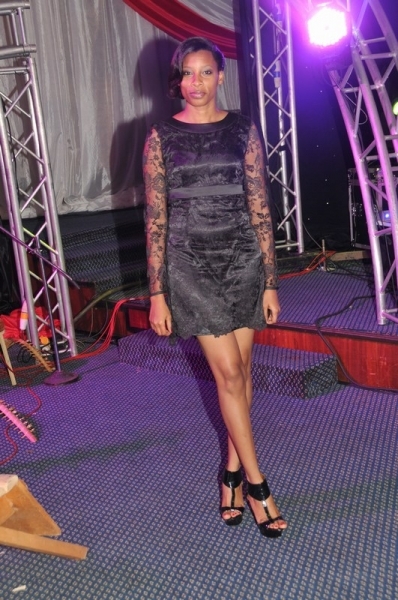 The Second annual Ugandan Diaspora Social Networking Gala was held on 30th December 2012 at the Kampala Serena Hotel. 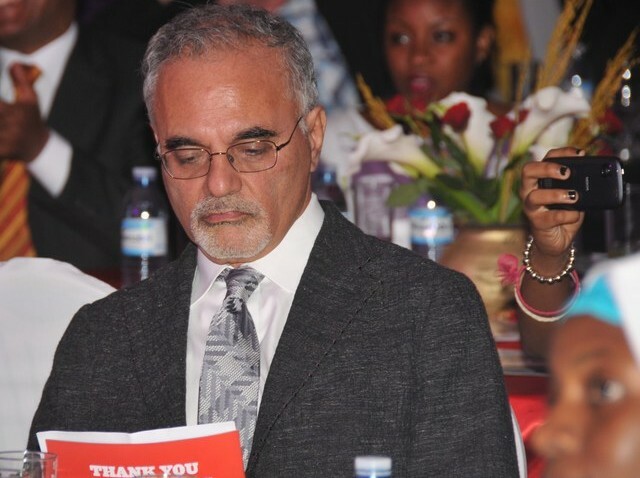 The colorful ceremony saw several Ugandans abroad recognised for their outstanding contributions in various fields. 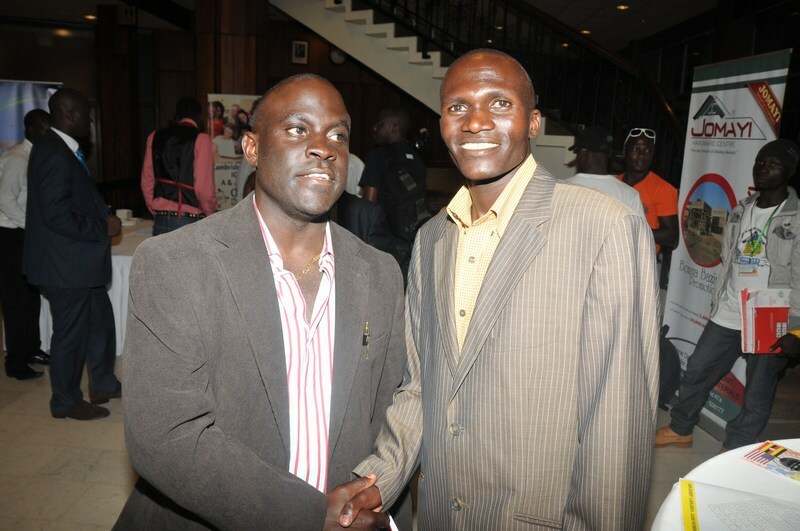 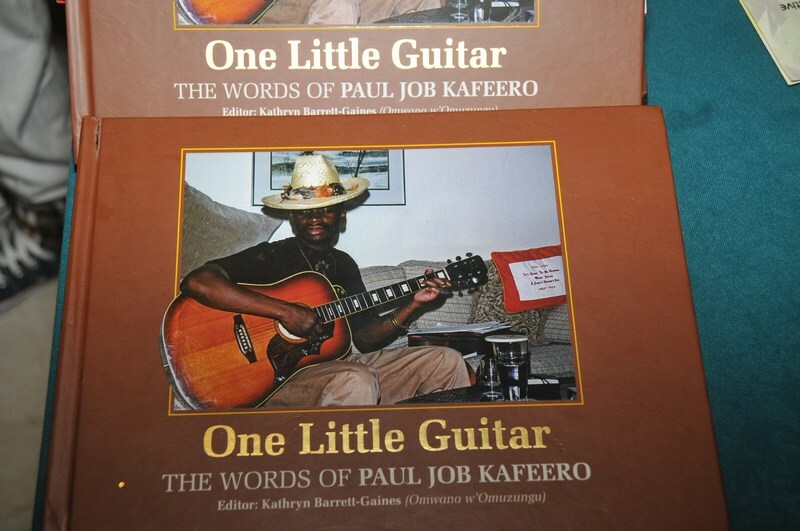 These included Phad and Xena Mutumba who were recognised for their role in helping start the First Nile Diaspora Film Festival in Uganda, Jackson Kaguri Twesigye was also recognised for his role as a community crusader and as 2012 CNN Hero, John ‘The Beast’ Mugabi the legendary Ugandan boxer and first African to be inducted into the International Boxing Hall of Fame was also celebrated. 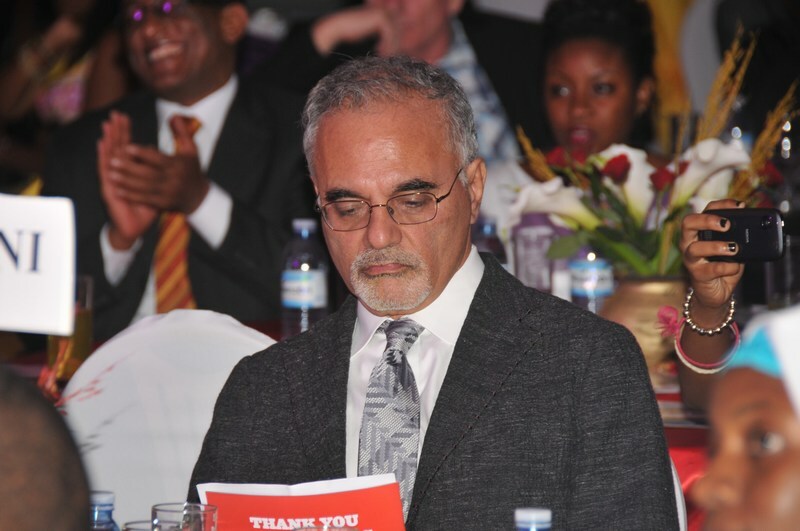 Prof. Mahmood Mamdani a leading Ugandan academic scholar in the Diaspora and Columbia University Professor was also the proud recipient of a Diaspora Award. 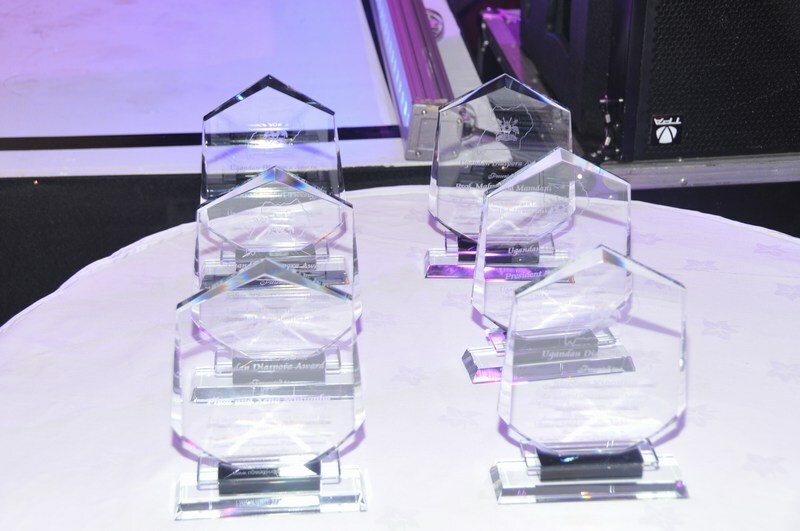 Ugandan North America Association President Francis Senoga whose organisation has been a pioneer institution in uniting Ugandans abroad and whose 25th Silver Jubilee will be celebrated in Dallas this year was also recognised. 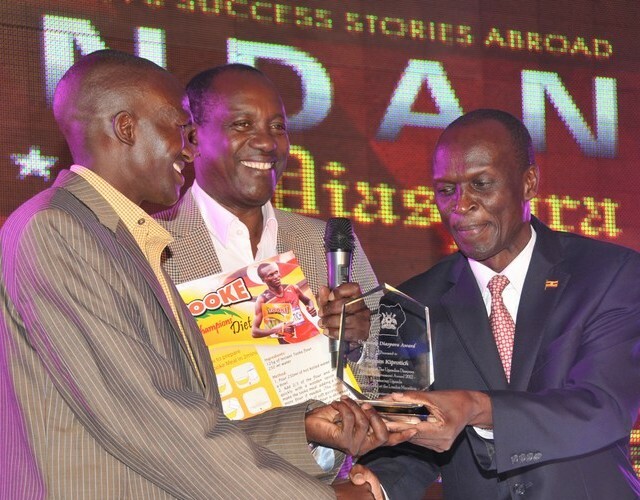 Stephen Kiprotich was the proud recipient of the first Ugandan Diaspora Lifetime Achievement Award 2012 after winning Uganda Olympic gold at the London Marathon. 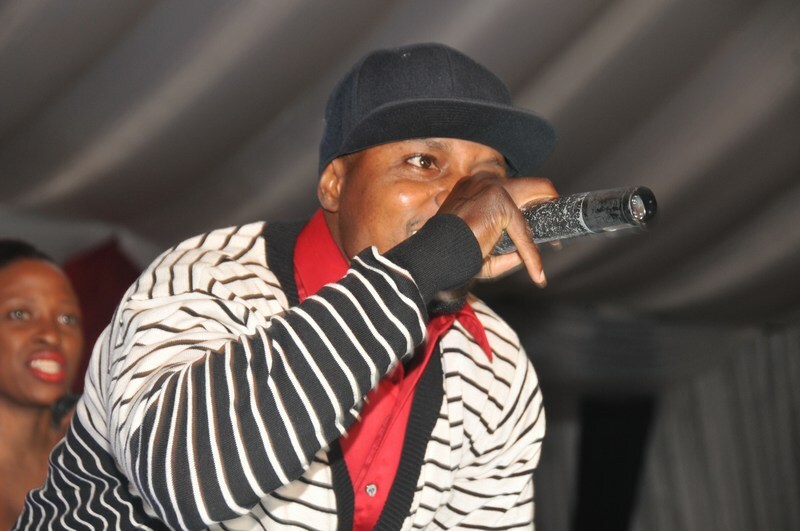 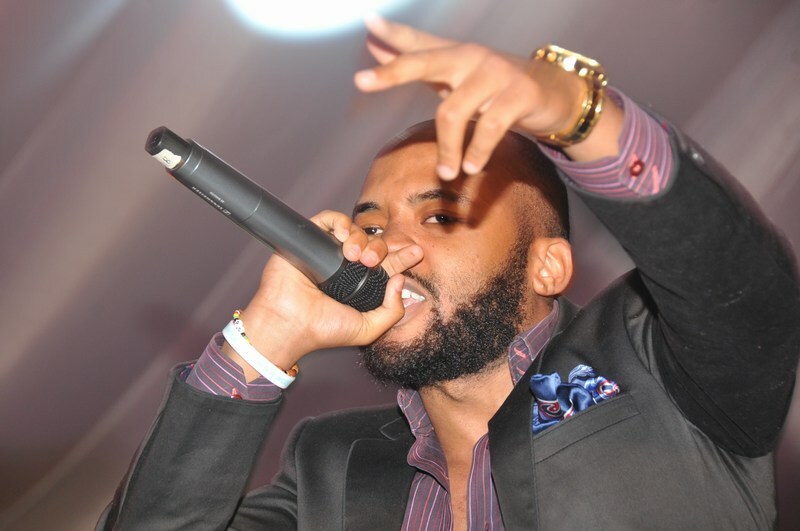 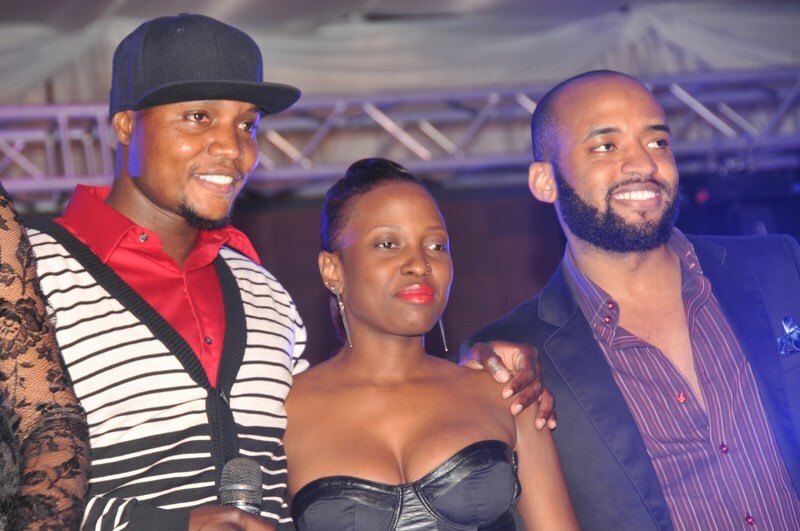 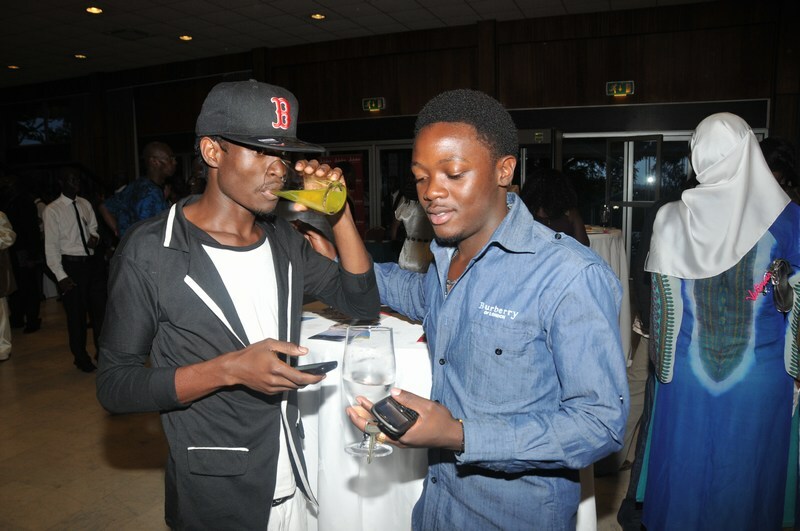 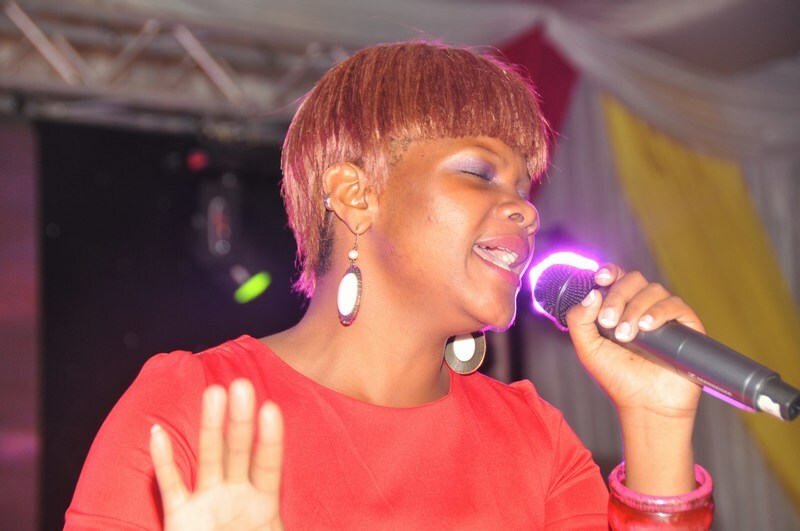 The official event After party was held at Guvnor – Kampala. 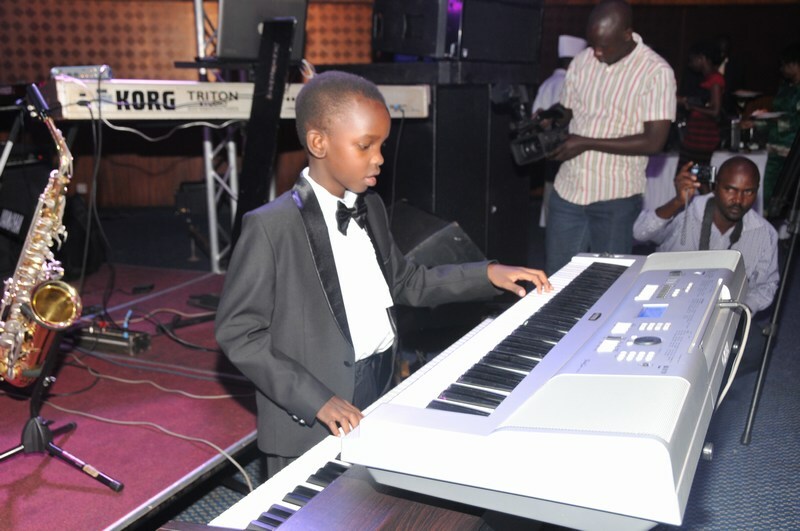 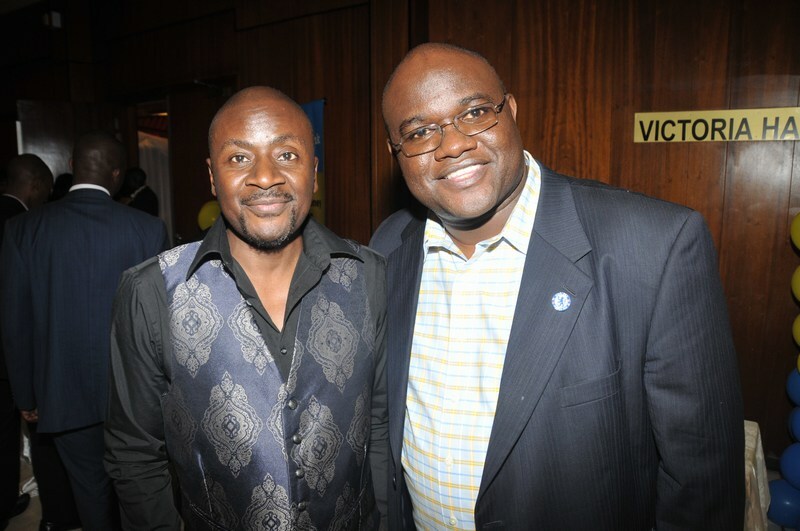 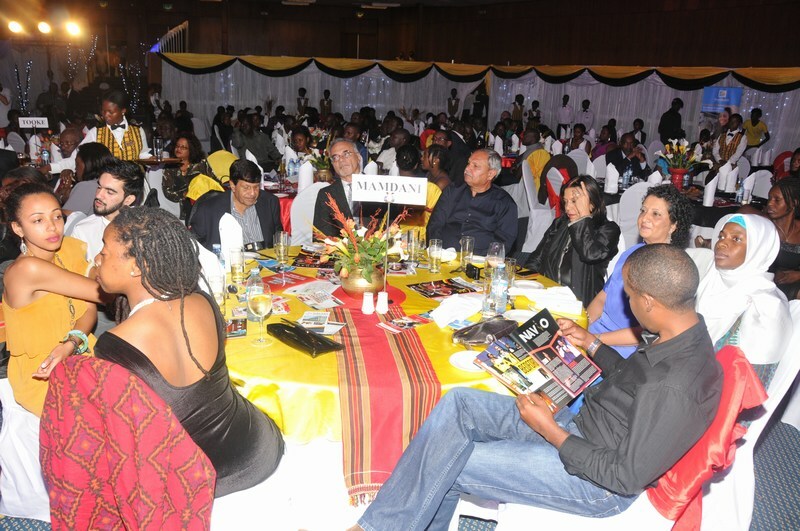 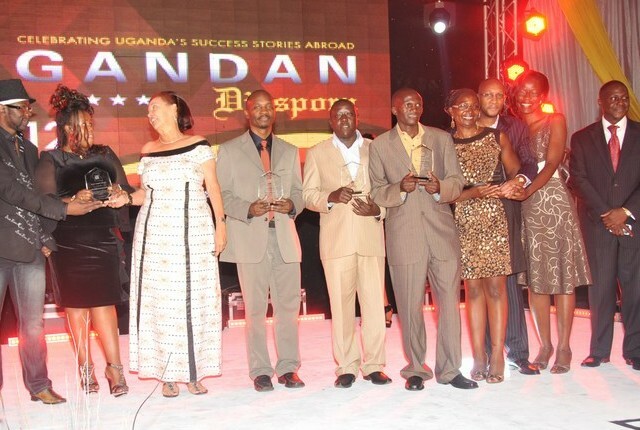 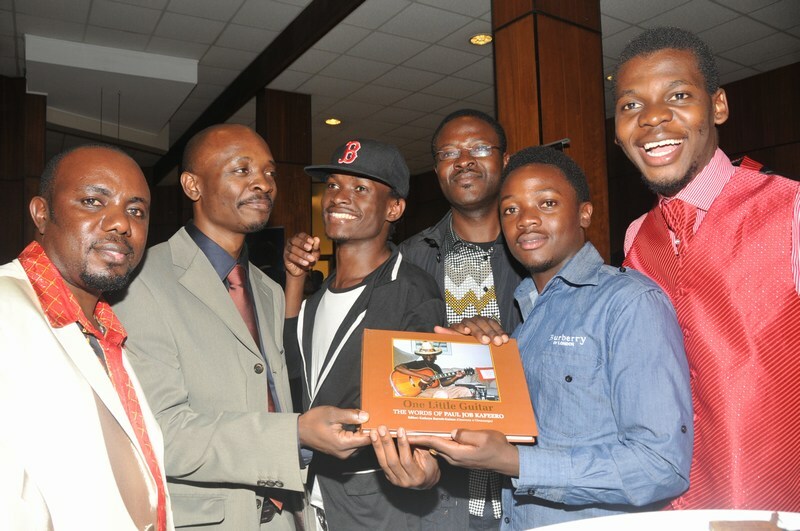 Ugandan Diaspora News Now brings you Volume II of the event highlights and what transpired in pictures do save the date December 30th 2013 – Kampala Serena Hotel for the 3rd Annual Diaspora Social Networking Gala!